Have you every been on a long plane ride and had your phone die? Or had to search for plugs in airport only to find half of them don’t work? It’s happened to me many times and is very annoying! 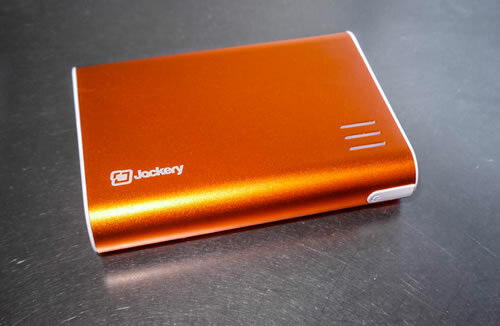 I now have a Jackery Giant portable phone charger and am able to charge my phone and iPad almost anywhere. The Giant is around $20 and can fully charge an iPhone 6 four times, a Galaxy S6 three times, and iPad Air once. They have several other sizes available if the Giant is too big for you.